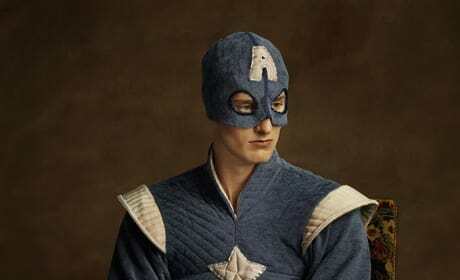 Captain America is the oldest of The Avengers. But, did you know he was doing his thing in the Renaissance? 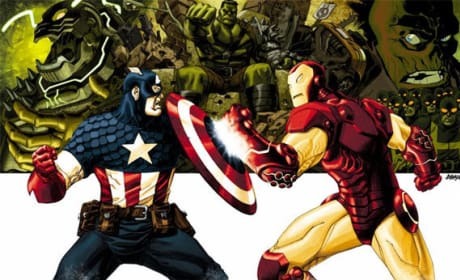 Captain America versus Iron Man! This happens in the Avengers: Civil War. 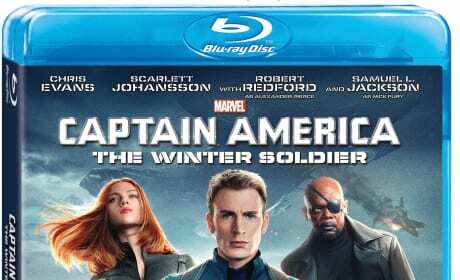 The Blu-Ray for Captain America: The Winter Soldier. Chris Evans is back as Captain America. Captain America: The Winter Soldier star Cobie Smulders. Smulders is back as Maria Hill. 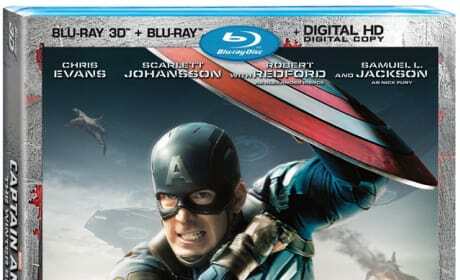 The DVD cover for Captain America: The Winter Soldier. Chris Evans is back as Cap. 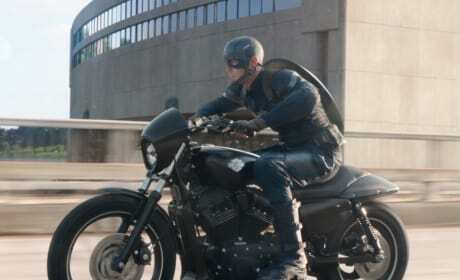 Captain America: The Winter Soldier stars Chris Evans and Sebastian Stan. Stan is The Winter Soldier. Captain America: The Winter Soldier star Sebastian Stan. Chris Evans is back as Cap. 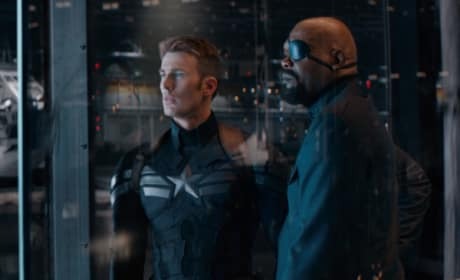 Captain America The Winter Soldier stars Chris Evans and Samuel L. Jackson. Cap is back! 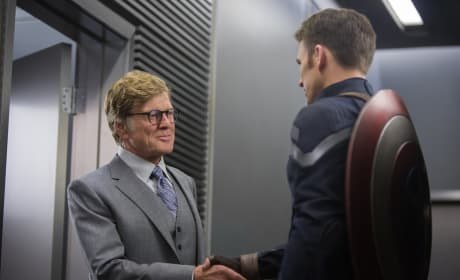 Captain America The Winter Soldier stars Chris Evans and Robert Redford. 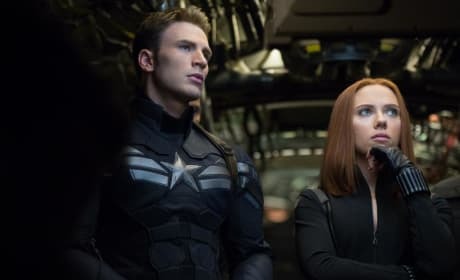 Cap is back for his second solo movie. 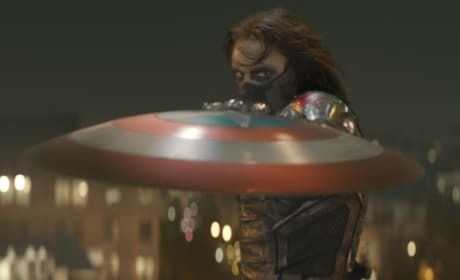 A photo from Captain America: The Winter Soldier. 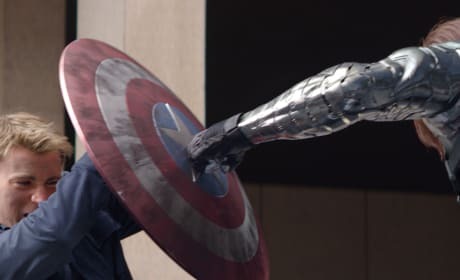 Chris Evans is back as Cap. Scarlett Johansson and Chris Evans star in Captain America: The Winter Soldier. Samuel L. Jackson is also back from The Avengers. 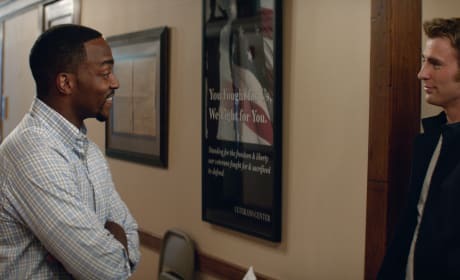 Captain America: The Winter Soldier stars Anthony Mackie and Chris Evans. Samuel L. Jackson also stars. Red Skull: "What makes you so special?" Steve Rogers: "Nothing. I'm just a kid from Brooklyn."